Shopping online? Of course! 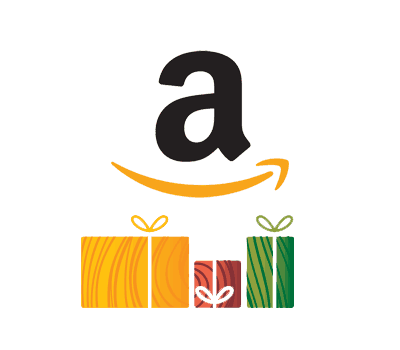 Do you know about Amazon Smile? Amazon will donate 0.5% of the price of your eligible Amazon Smile purchases to Mercy Projects whenever you shop on smile.amazon.com. Support Mercy Projects by starting your shopping at smile.amazon.com.